There are two dormitories, one for males and one for females, only a short walk from the school. 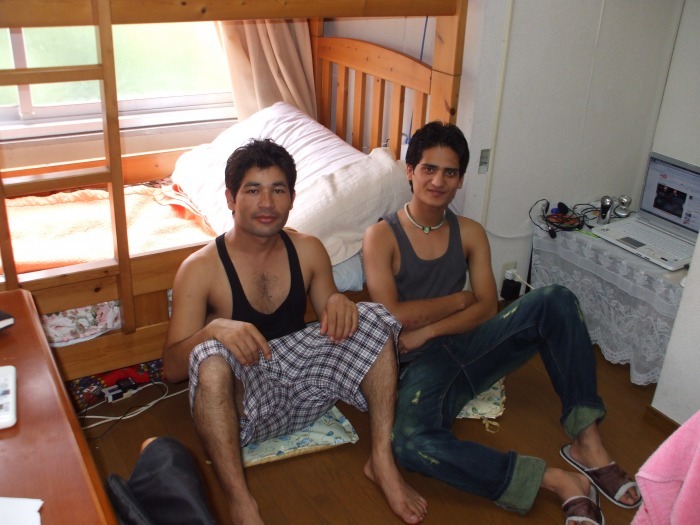 The dormitories are furnished with desks, beds, air conditioning, heating, and refrigerators so that you can start your life in Japan as soon as you arrive. Please contact us about availability of rooms. Outside of rent costs, utilities costs such as electricity, gas, and water are paid equally by all residents every month. The usual costs of basic utilities (electricity, gas, and water) comes to about 3000 ~ 7000 yen per month. We will help you find an apartment that fits your style and get set up with necessary appliances or furniture that you need. We will be you cosigner on your apartment contract, so even if you don't know anyone in Japan, you will be OK. Apartment prices are all different, but they usually start at about 30,000 yen per month. When you first move in, the Japanese system is usually that you pay one months rent as well as a security deposit, introduction fee, and insurance fee. Usually it can come out to about a total of 5 months rent. Those planning on doing the Short Term Course can also choose to do a homestay with a Japanese family. 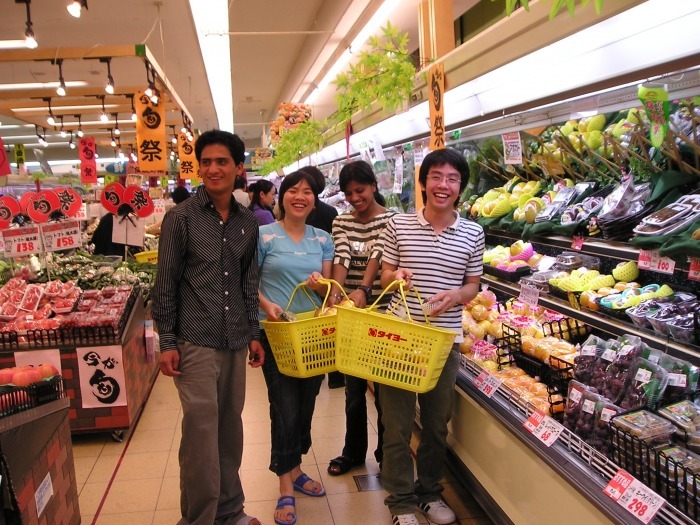 This is a great chance to experience Japanese culture and how real families live. Please inquire about availability.